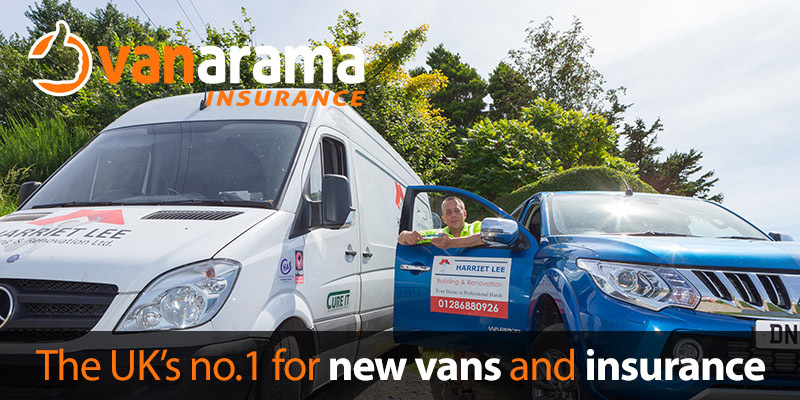 By using Vanarama for your next vehicle you can also earn your club £100 for every vehicle leased. 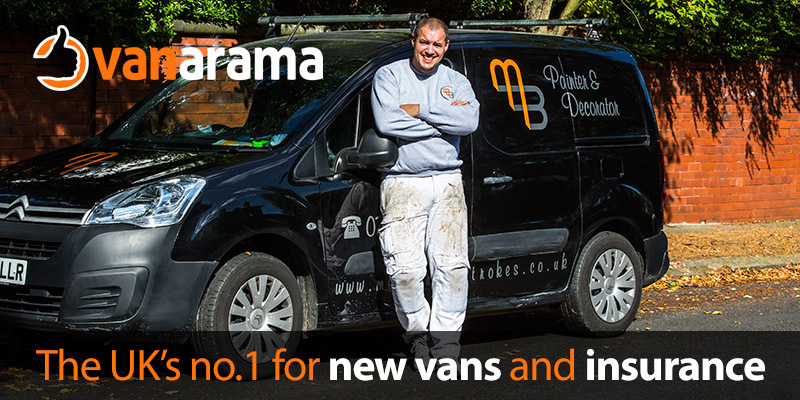 In addition to the £100 for your club, we’ll reward you personally with £30. Just make sure to quote the referral code TNL-“CHESTERFC”.